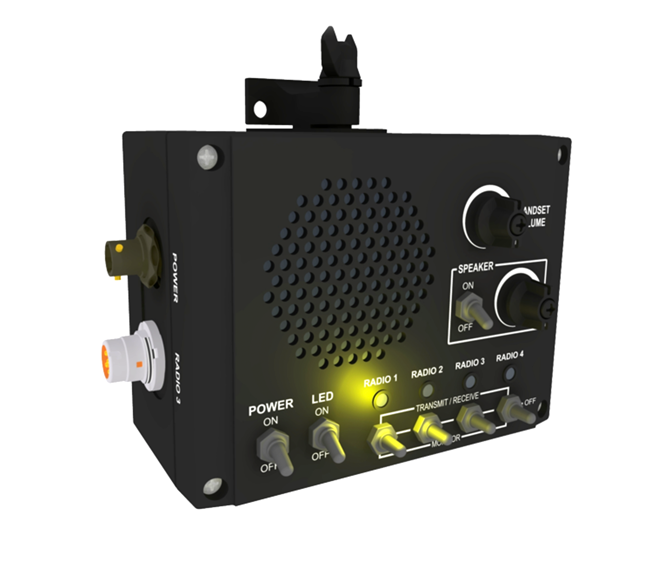 Designed to handle up to four radios and one warning signal simultaneously. Each radio has its own Monitor/Talk control. Get a custom quote here.